Mexico, one of the most popular tourist destinations in the world is a land full of gorgeous landscapes filled with amazing sandy beaches, green mountains, ancient civilizationsdense cities. The mixture of ancient, rural and modern life styles of the people and culture is quite dazzling and sets it as one of the most unique and attractive countries of America. Home to the ancient and mysterious ruins of Aztec and Maya civilization, Mexico is treat for the eye and a wonder for the mind. Here are our top ten tourist attractions in Mexico according to us. 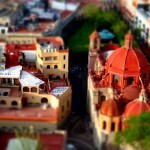 Starting the top ten list is one of the finest structure of the Mexico City. Taking a span of 3 centuries to complete, the Metropolitan Cathedral is a grand and stunning architecture. Built over the ruins of a former Aztec temple this Spanish construction has great historic significance and is one of the finest buildings in Mexico City’s historic center. 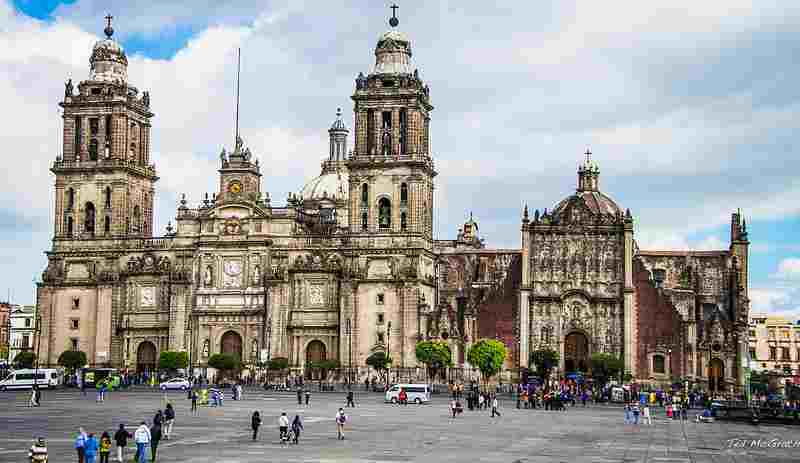 Its grand stature with the bell towers and a few amazingly decorated temples inside the Cathedral make this an one of the most amazing tourist attractions in Mexico. 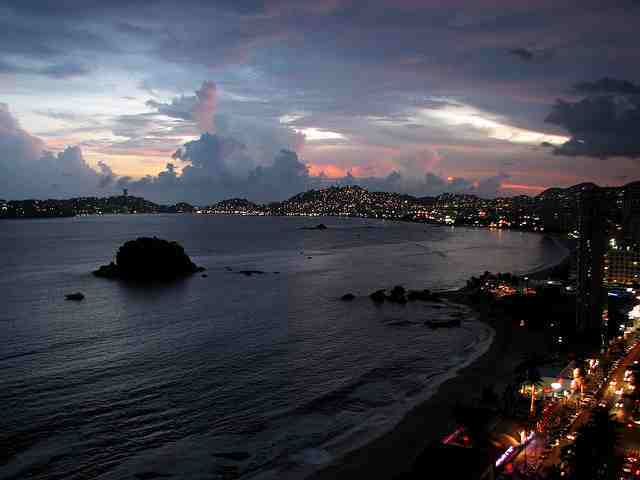 Acapulco which is short for Acapulco de Juárez is a port city on the pacific coast of Mexico and one of the major tourist attractions in Mexico. 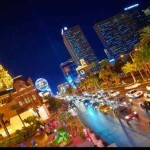 Made famous by the visiting celebrities and millionaires from America, this city has an amazing nightlife and some top notch beach resorts. 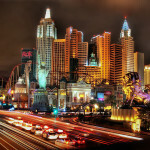 Sparkling night clubs and the bars of the city provide great entertainments to the adults. 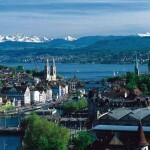 It is a very popular destination among the college students on their spring breaks. The cliff diving is a popular tradition in the city where people come to see the divers dive off to the ocean from a cliff nearly 40 meters high. 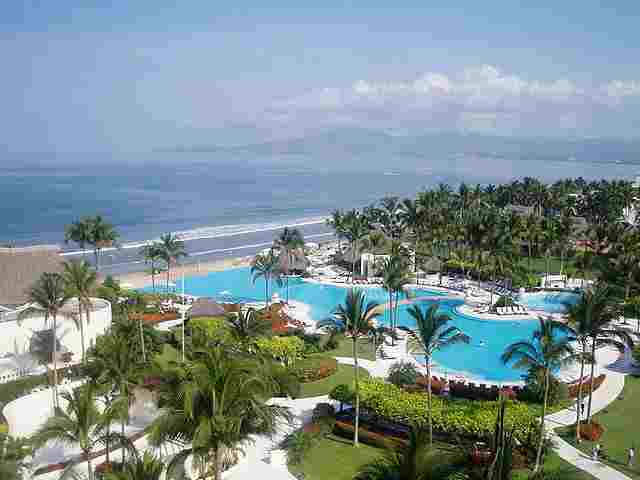 Nuevo Vallarta is one of the most prominent resort communities of Mexico which receives the international guests with great hospitality. It lies by the shores where Sierra de Vallejo Mountains meets the Pacific Ocean. Along with some of the most exclusive beaches Mexico has to offer, the hotels, restaurants and spa treatment centers make this place a paradise for tourists. These 5 kilometer long shoreline with golden beaches offer many sporting activities such as golf and surfing. 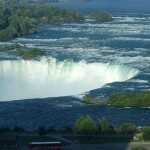 It is one of the most popular tourist attractions in Mexico among Canadians and Americans. 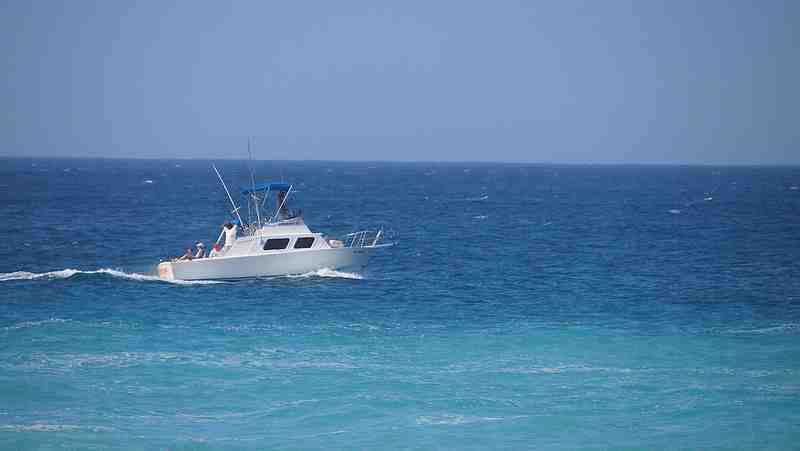 The two towns of Los Cabos region, Cabo San Lucas and San José del Cabo are connected by some beautiful white sandy beaches known as Los Cabos beaches. These beaches attract over two million visitors every year and very popular for water sports like sport fishing, whale watching and water bike riding. 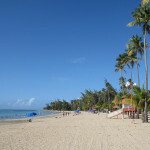 Along with some quality resorts to entertain the tourists, these beaches are very popular spring break locations. The distinctive rock formation called “el Arco” or “The Arch” in Cabo San Lucas is a very famous landmark. 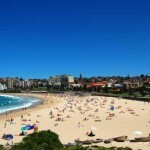 These lively beaches are full of action all year long and can offer you unforgettable holiday experience. 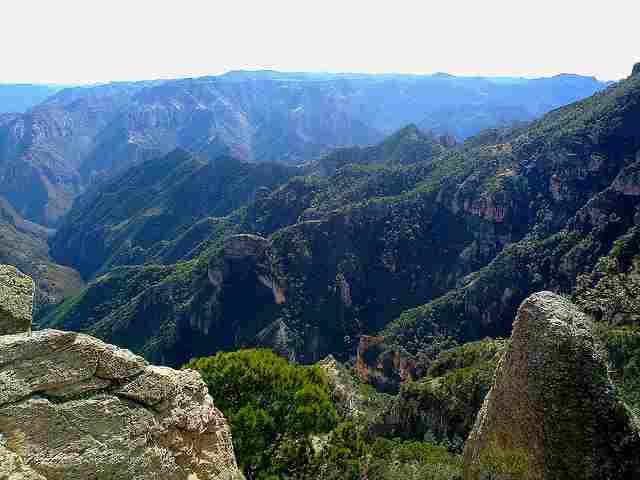 Lying in the heart of the Tarahumara Mountains is Copper Canyons named after the copper color of its rocky walls. It is actually a collection of 6 canyons and extends for about 60,000 kilometers, making it even larger than the Grand canyons in America. The spectacular green and copper walls of the canyon make for a spectacular view especially during the sunrise and sunset. Home to ancient indigenous people known as Rarámuri, these canyons holds a lot of ancient legends and mysteries. With many charming rural houses and hotels for accommodation, this landmark may just be an adventure for a lifetime. 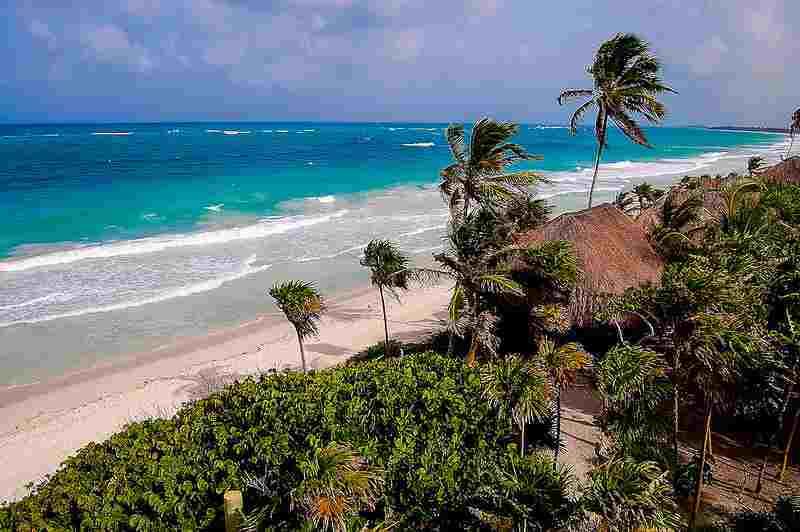 Tulum is one of the last cities that the Mayan civilization left behind. During the 12th century, it was quite a busy sea port for the Mayans. Most of the structures of this former city on the east coast of Yucatán Peninsula stands on the rocky cliffs by the shore. 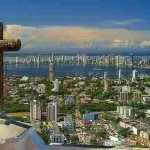 Although a great archeological site, today it is more prominent for the tropical beaches that lies here. With a little touch of Mayan backdrop, these beaches offer the visitors exciting experiences. Temple of the Frescoes, and the Temple of the Descending God are some of the popular attractions here. 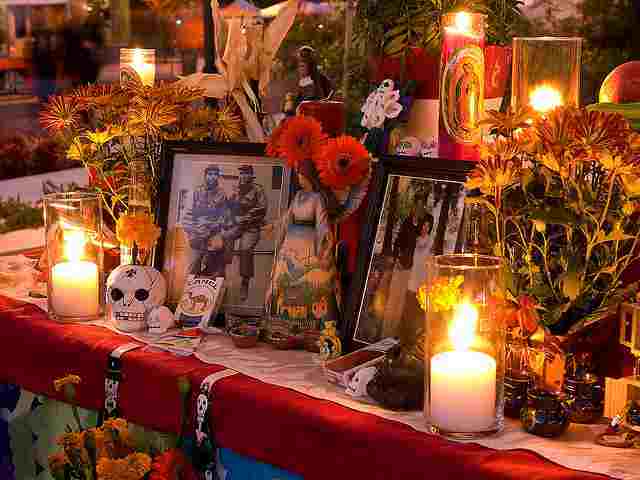 The day of the dead is the most important and symbolic celebration in Mexican culture. It is an entire day for remembering and paying respects to the loved ones who are dead and it is believed that souls of the dead ones return at this day. Many families decorate their houses with alters to welcome the spirit visitors. Candles, flowers, food, tequila and skeleton dolls are used as decoration. Catrina the skeleton of an old women is a symbolic figure for this event. Every November the 2nd, the day of the dead, is celebrated with many festive mood full of dancing and feasting and is one of the most joyous occasion in Mexico. That is why we keep the day of the dead as one of the top tourist attractions in Mexico. 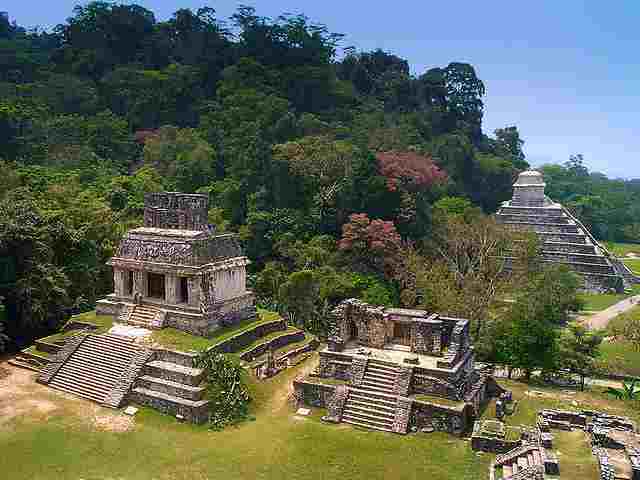 Palenque, a very fine specimen of the Mayan civilization, is a place full of mystery and history. It is the ruins of a Maya city that thrived during the 7th century and contains some of the most genius Mayan architectures and monuments with many mysterious sculpting and carvings. For a long time, this ancient city was covered in jungle and most of its areas are yet to be uncovered. 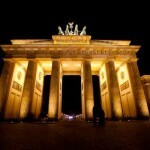 This is a place of great interest for the historians, archeologists and tourists alike. Temple of the Count, Temple of the Inscriptions and Temple of the Cross are just a few of the incredible architectures lying here, and very easily Palenque is one of the top tourist attractions in Mexico. 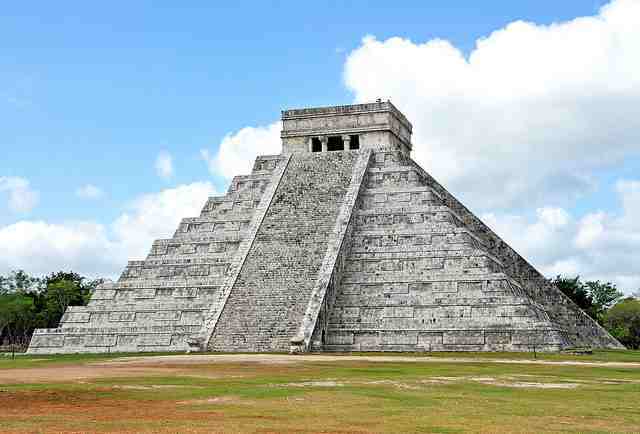 One of the largest Maya cities located Mexico, Chichen Itza in the Yucatan region is the most prominent one among all. With origins dating back to the 6th century, it is easily among the 3 most visited tourist attractions in Mexico attracting over a million visitors each year. Here, the temple-pyramid of El Castillo is one of the most exclusive archeological remains in the world. It is a four faced Mayan Pyramid with a 91 step stairway on each face. Which, along with the top step makes total of 365 steps, the exact number of days on a year. The Great Ballcourt, El Caracoland Temple of the Warriors are some of its other major attractions. Many of these structures were used as astronomical observatories during the ancient times and is a precious ground for the astrologers. The pyramid has always been a very fascinating and mysterious structure. While the Pyramids of Giza are no doubt the greatest of all but the pyramids located in Teotihuacan are also quite the wonders. 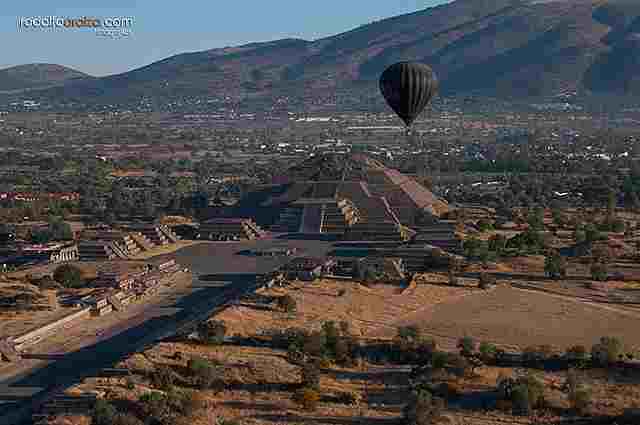 Located 30 miles north east to the Mexico City, Teotihuacan has some wondrous archeological remains and is an obvious pick for the first spot on the list of top ten tourist attractions in Mexico. Built by the Teotihuacan civilization that flourished about 2100 years ago, this city is the most visited archeological site in Mexico. 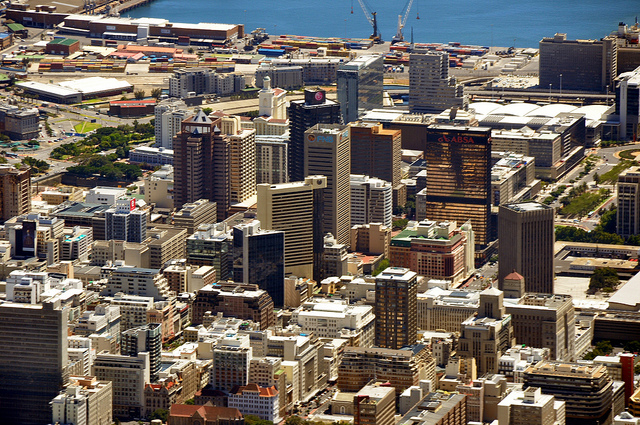 According to many sources, the Mayan and Aztec cities were greatly influenced and inspired by this city. Pyramid of the sun, Pyramid of the moon and the Avenue of the Dead are some of the great attractions of this place. 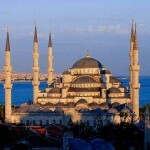 Many historical information and ancient technologies are still being uncovered from this city.